for $269,900 with 3 bedrooms and 2 full baths. This 1,836 square foot home was built in 2010 on a lot size of 90x120. Welcome to Vista Bella where pride of ownership is evident! Super clean and move in ready! 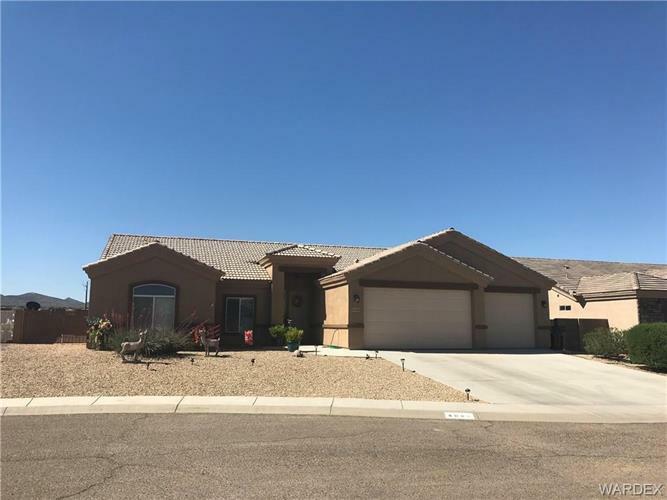 Open floor plan featuring 3 bedrooms with 2 bathrooms...large living room...well appointed kitchen...3 car garage...landscaped front and back, rear yard has a fire-pit and amazing mountain views! Privacy block wall fencing in the rear yard! Call today for your personal tour!